Welcome to 712 Duff Dr. 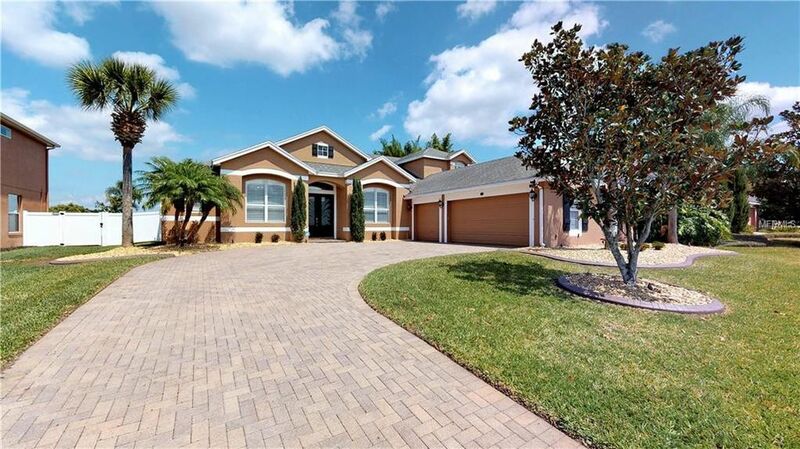 This executive pool home features 5 bedrooms, an office, formal living and dining rooms as well as an upstairs loft. Do you have a Tesla? The 3 car garage has a Tesla charging station installed. Inside, plantation shutters add an elegance to all of the windows in this home. The massive 1st floor master bedroom is full of windows for natural light and has a sliding glass door for private patio/pool access. The master bathroom offers dual sinks, a garden tub, separate shower and customized walk in closet. The kitchen is an entertainers delight; open with lots of counter space and an island with a breakfast bar. It is to the Family Room with sliding door to the patio/pool area. All remaining bedrooms are large with newer carpet. Upstairs holds 1 of the 5 bedrooms as well as a full bathroom and a loft. The large patio and pool offer a relaxing retreat for the new owners of this home. The front landscaping was recently redone and is accented by beautiful landscape lighting. Glynwood Community offers all owners access to a clubhouse, community pool and playground as well as walking paths around the pond off of Daniels Rd. The Winter Garden Village, anchored by Target and numerous dining options, is literally around the corner. Beautiful, historic Downtown Winter Garden, home to Crooked Can, weekly Farmers Market, and the West Orange Trail, is 3.2 miles from the front door. This home is priced to sell and will sell quickly so make your appointment today! Directions: From Hwy 50 and Daniels Rd. go South on Daniels Rd. Turn Right onto New Stone Crest Blvd. Turn Right onto Duff Dr. Through gate, follow Duff Dr. to 712 on Left.